Graphite and carbon parts since 1997. For more than 15 years, we offer quality, reliability and fast delivery. The Slovak company Top Grafit was established in 1997 as the limited liability company by three business partners who had excellent knowledge about carbon and graphite and the intention to achieve the recognition among the best. 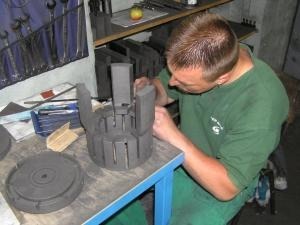 The core of our business is concentrated to the area of manufacturing technical components and products made of carbon and graphite materials. Over the years, company has gone through several changes. It helped us to gain lot of experience in the carbon and graphite industry. Today, Top Grafit belongs to the small group of specialized companies offering carbon and graphite solutions for the most challenging applications. 1997 – the foundation of the company, purchase of the first CNC machining centre and older conventional machining equipment. The company launches its business in rented premises. 1999 – the implementation of the CAM system with the 3D-computer programming (GIBBS) for the CNC controlled appliances. The number of employees increases to 6 people. 2003 – the purchase of the new CNC milling centre and the CNC lathe turning machine, old conventional appliances are replaced by new ones. The reconstruction of the production plant is completed. 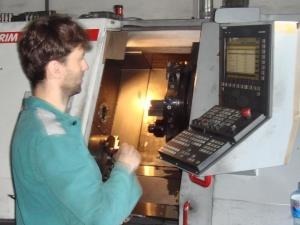 2006 – the purchase of new CNC machining centres and new lathe turning equipment. 2008 – the construction of the 500m2 warehouse is completed. 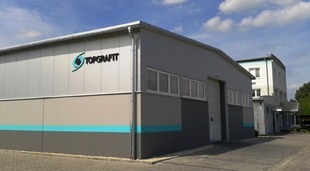 Top Grafit already employs 40 people. In Top Grafit, we all know that the quality and the delivery time are extremely important. Besides regular orders, we are prepared also for emergency situations and unexpected occasions at our customers. We will do everything possible to provide you with necessary parts and help you to keep your operation with the minimal downtime. In order to reduce the time required for the production and the delivery, we take advantage of the state-of-art possibilities in the communication and the IT at the preparation and processing of orders. We are capable to process the following formats: txt, xls, doc, gif, jpg, pcx, fif, pdf, Auto Cad formats dxf, dwg, skd, and 3D-formats IGES, STEP, SLDPRT. Product inquiries and purchase orders sent electronically with technical drawings enclosed speed up the manufacturing process and the delivery of your graphite parts. The most important asset of the Top Grafit company is the team of educated and skilled people willing to resolve all your requests and concerns. The success of the company was not built on utilizing machinery and tools that everyone can buy. It lies in knowledge and experience of the stuff and especially an effort to constantly improve our products and services on the tough market. 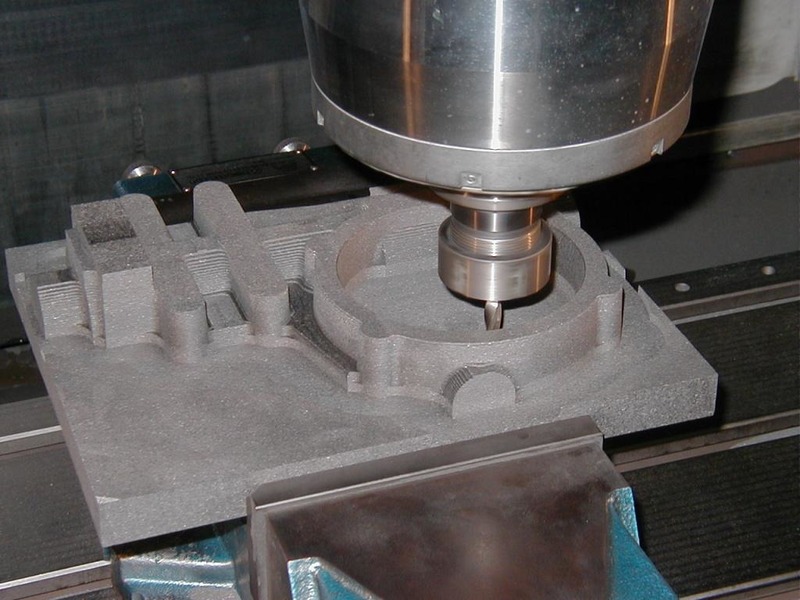 Therefore, Top Grafit has trained the team of dedicated people with extensive knowledge and experience in carbon and graphite machining to comply with your demands. As we are not the graphite manufacturer, we never tend to impose on customer to take the material coming from the only producer. Top Grafit offers carbon parts and semi-products made of different material grades from various suppliers all over the world. Moreover, we always recommend the best grade of the graphite material for your specific needs and requirements. Due to our large graphite consumption, we are able to purchase graphite materials for reasonable prices. Consequently, our pricing policy is fairly convenient. 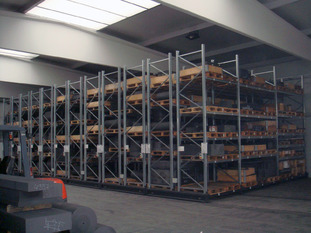 To ensure the constant accessibility, we always keep considerable stores of graphite from our suppliers; so, we can promptly response to unexpected occasions at our customers and ensure quick delivery of missing components.